Are you looking to make a meaningful contribution? Are you passionate about the field of eating and body-image concerns? Is team culture important to you? If you’ve answered “yes” to the above, we want to hear from you. We are always open to meeting passionate, motivated, like-minded team players who share our values of Excellence, driven by Humility, Integrity in every Action, Inspiring global Change, Practise what we Preach, and All in it Together to join our dynamic team. 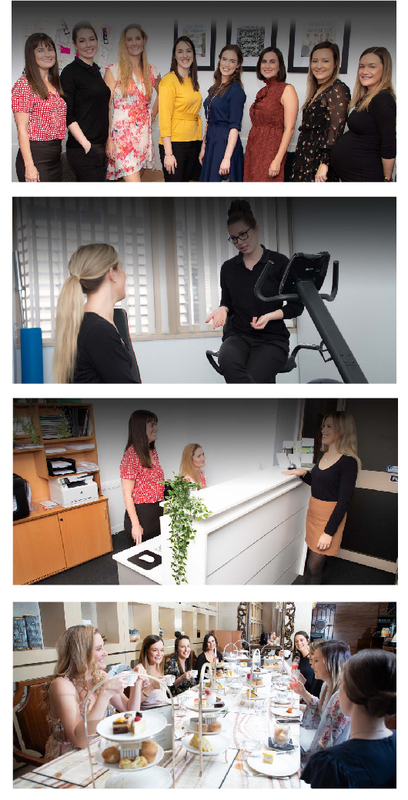 Centre for Integrative Health has established itself as a centre of excellence in the provision of services and educational interventions for individuals of all ages experiencing concerns regarding food, exercise, weight/shape and their related disorders. We have a solid reputation for providing the highest level of care for our clients within our unique, evidence-based, collaborative care framework. peaceful consulting space equipped with all the equipment required to deliver services to your clients. Team culture is important to us! We strongly value and pride ourselves on our team culture and are passionate about finding the right fit for our team. We hire based on attitude, values and culture fit as we want you to feel satisfied, energised and fulfilled by your work, and to contribute to the positive, vibrant experience of our team as a whole.